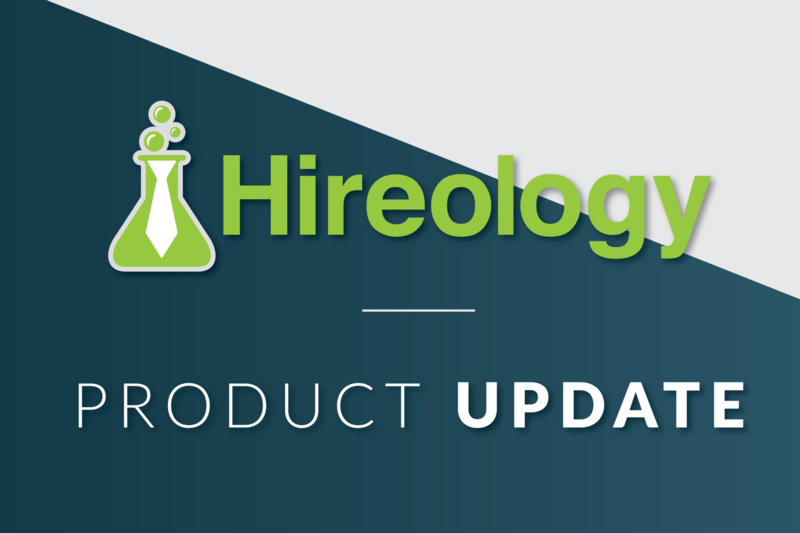 Explore the newest addition to Insights – the Hireology analytics platform. See which sources deliver the most quality candidates, the channels converting the most hires, and your overall job board ROI with our new Sourcing Insight in an easy-to-read question and answer format. 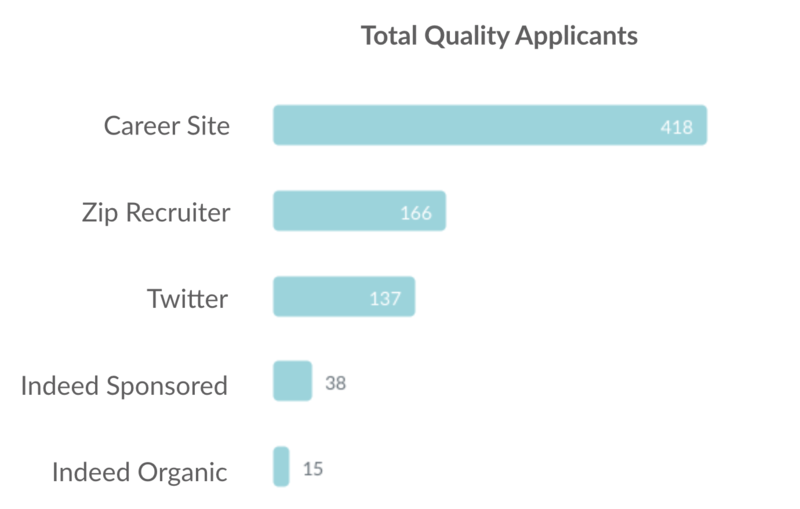 See a comprehensive breakdown of your total applicants, quality applicants, and hires by source so you can better focus your recruitment marketing efforts. Marketing your open jobs through job boards is an investment many organizations make. It’s important to understand the true cost and return on your investment. Insights breaks down the number of posts, money spent, quality applicants generated, and cost per applicant to help you understand your ROI. Log in to Hireology, select “Insights” from the top navigation, and pick “What is my best source of applicants?” to start tracking your results. Learn more about Insights or schedule a quick demo today.